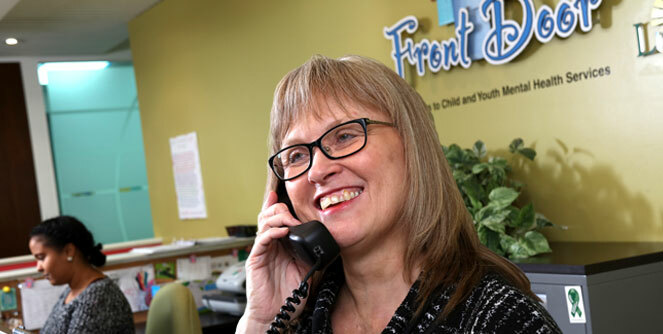 We welcome referrals from professionals supporting children and their families/caregivers, and youth up to their 18th birthday in Waterloo Region (For youth 18 or over, please contact Here 24/7 for service). We receive referrals from schools, doctors, hospitals and other social service providers. 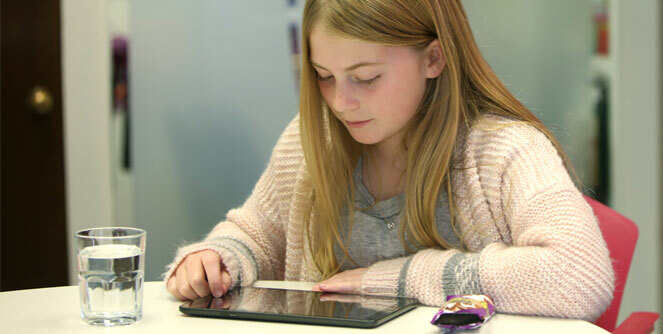 In order to refer a young person or family, the professional should provide them with details about our Quick Access service and encourage the family to attend a session. Alternatively, you can fill in the forms below and send them to Front Door and we will follow up with you and the client directly. And we can help them access other community services along with more intensive mental health treatment services when needed. We encourage you to direct clients to our walk-in service. Exceptions will be made for clients where walk-in is not a good fit or other options are needed. Visit our Quick Access page for more information. Carizon and Lutherwood are both accredited children’s mental health organizations that operate a range of counselling and children’s mental health treatment programs both jointly and separately. These programs are accessed through Front Door, either through walk-in or by contacting us. If you have any questions while filling out the form, please contact us and we will be happy to explain, or just fill out what you can and send it to us. We will follow up with the client to fill in the blanks. For more information, all calls for service to 519-749-2932 (press 1) are answered by a mental health professional. Messages are usually returned same day, but may take up to 2 business days.